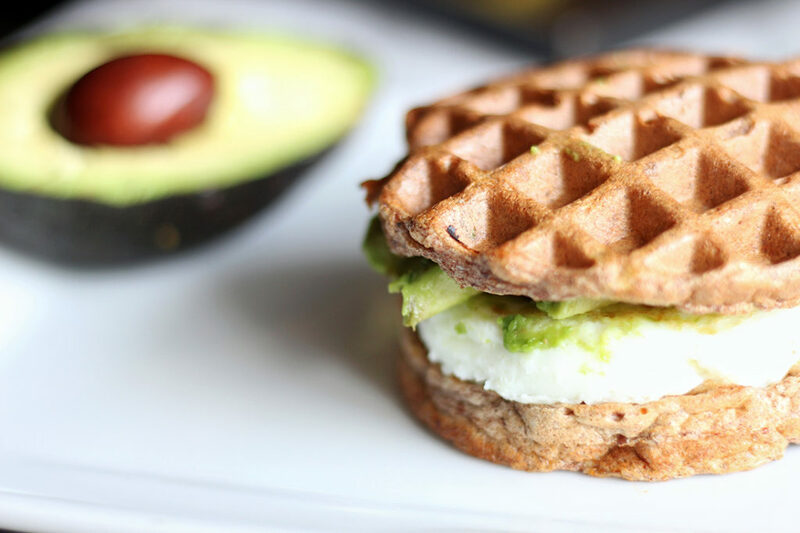 Pull out the waffle iron for this healthy Egg White and Avocado Wafflewich. 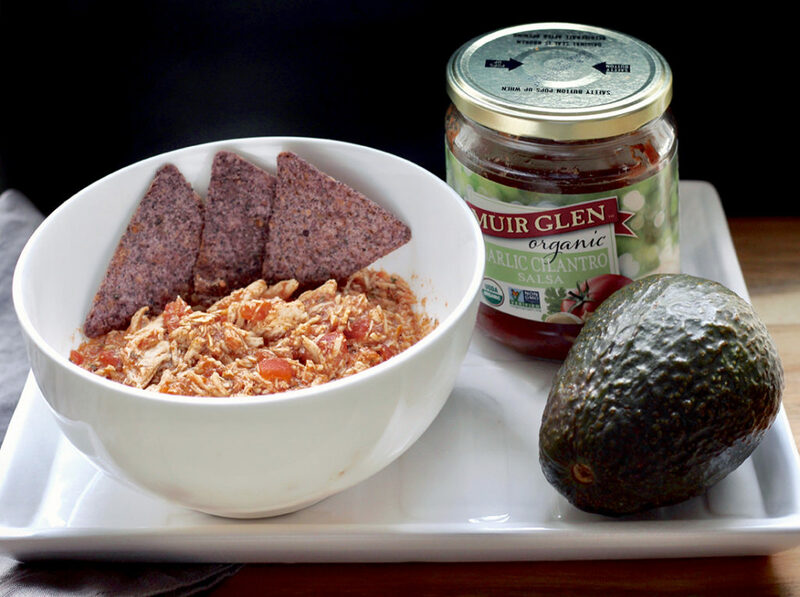 A healthier and low carb alternative to your typical sandwich made with bread! 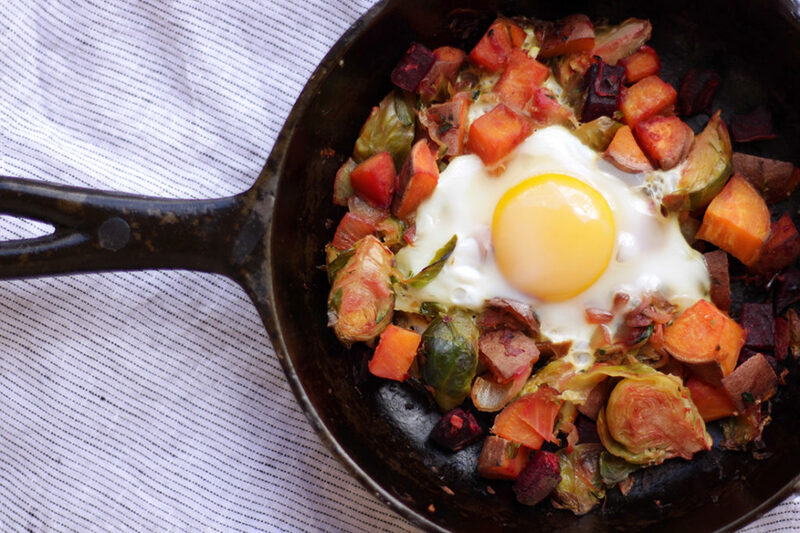 This simple, fresh, and delicious Sweet Beet Breakfast Hash with an Egg On Top is not only perfect for breakfast, but also brunch, lunch, or even dinner! 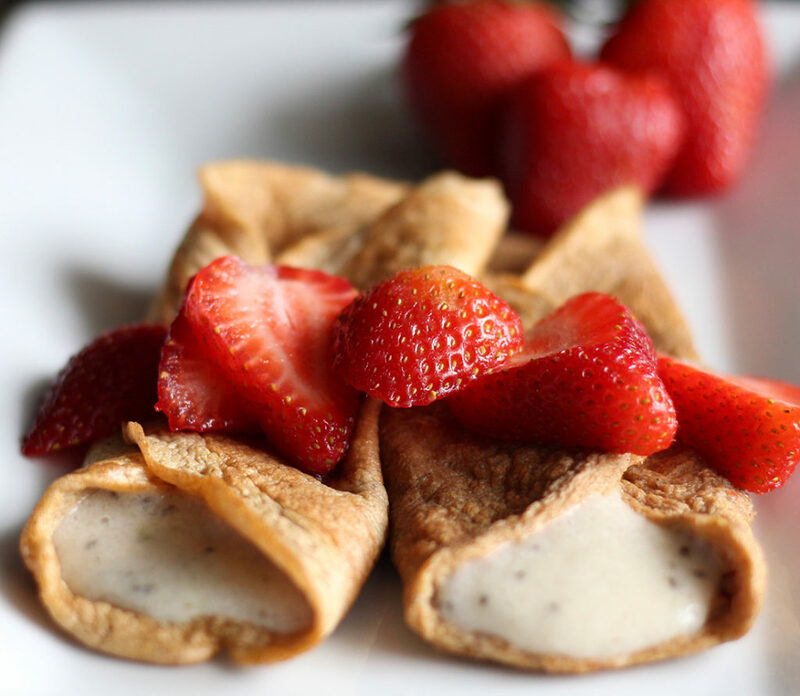 These Paleo Wraps with Coconut Yogurt Filling make for a delicious heart-healthy breakfast! 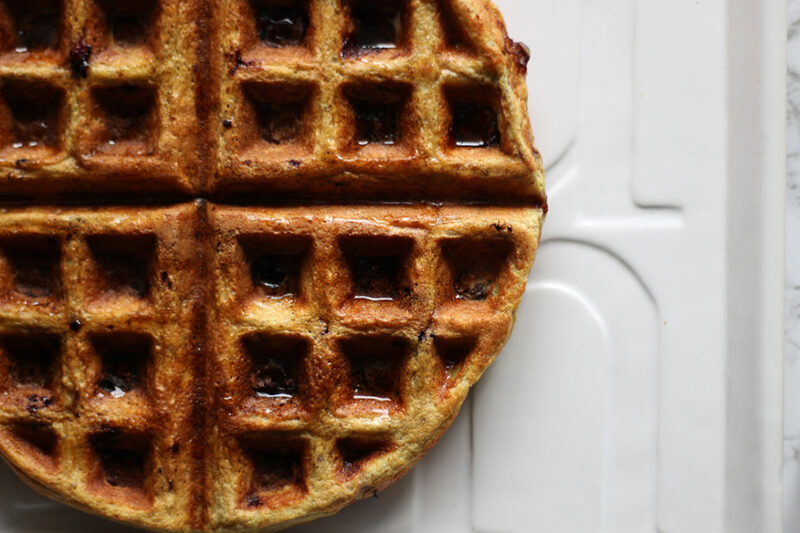 This Lemon Blueberry Waffle is light, refreshing and packed with healthy protein! 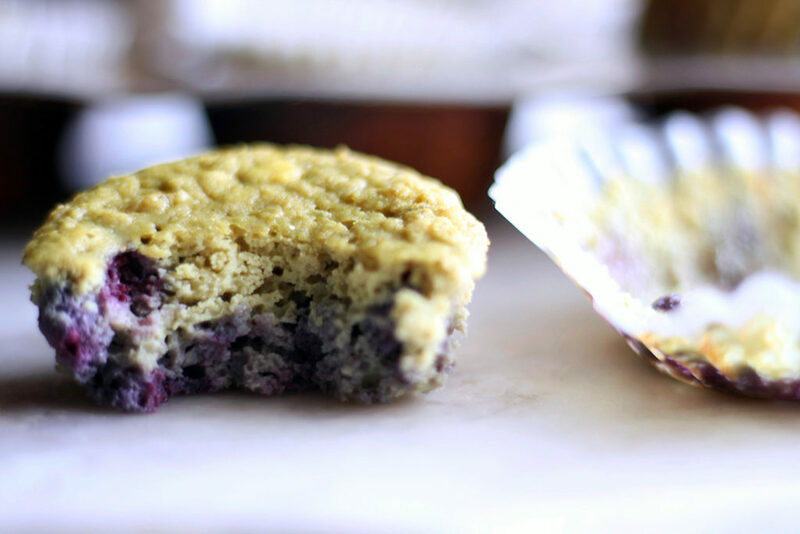 These healthy and flavorful Lemon Blueberry Muffins make for a perfect snack or grab-and-go breakfast option! 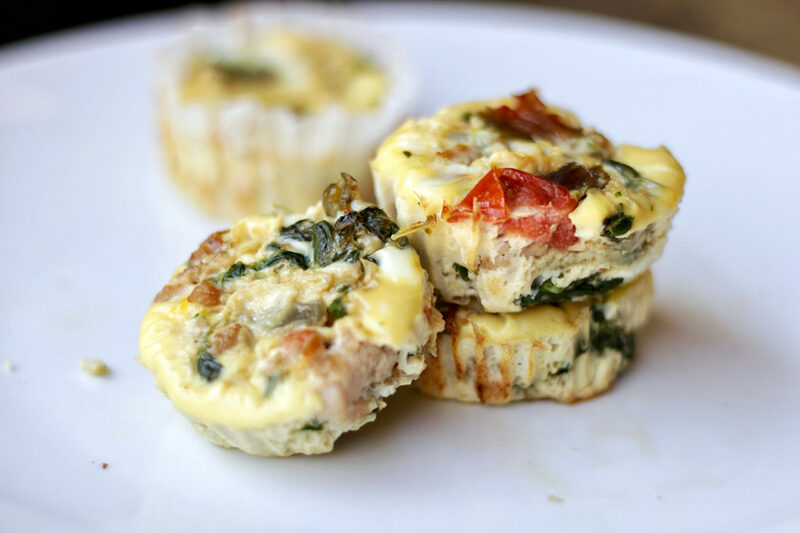 These protein packed and low carb Egg Muffins are a delicious and healthy way to start your day. Paleo. Gluten Free. Dairy Free. 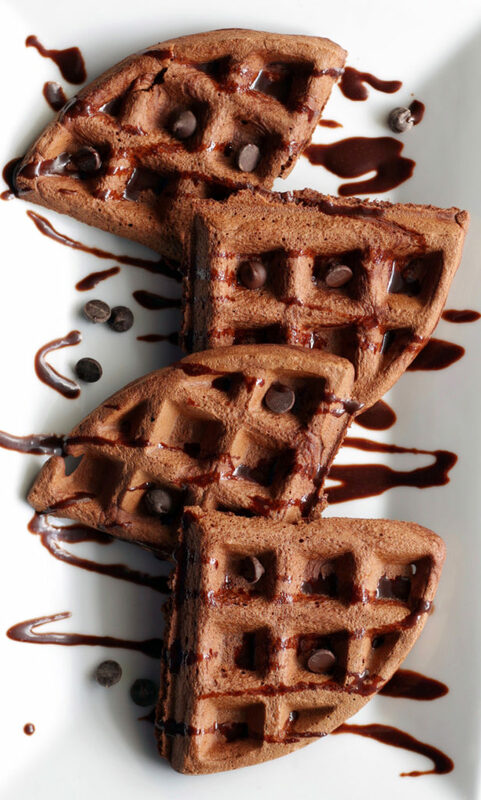 You can have your cake (or in this case, brownie) and eat it too with this Brownie Batter Waffle recipe! In a hurry? 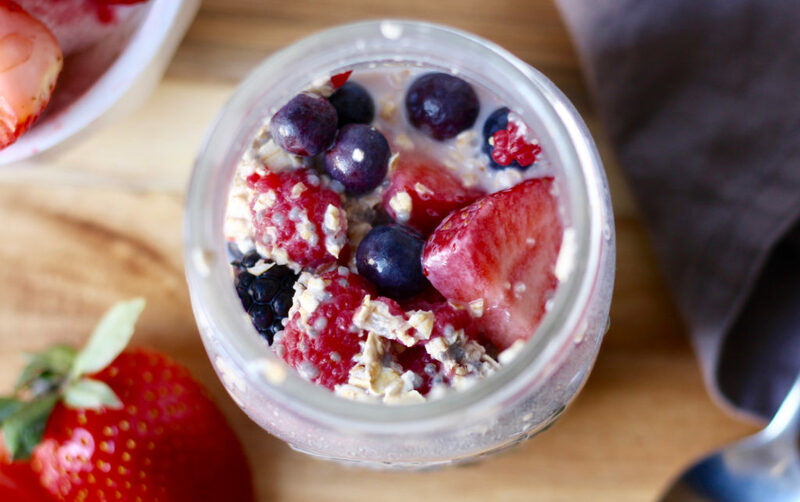 Prep these Berrylicious Overnight Oats in the evening and grab them from the refrigerator the next morning before heading out the door! This Crock Pot Chicken Taco Meat is the perfect accompany for any taco night! And the best part... the slow cooker does all the work for you! 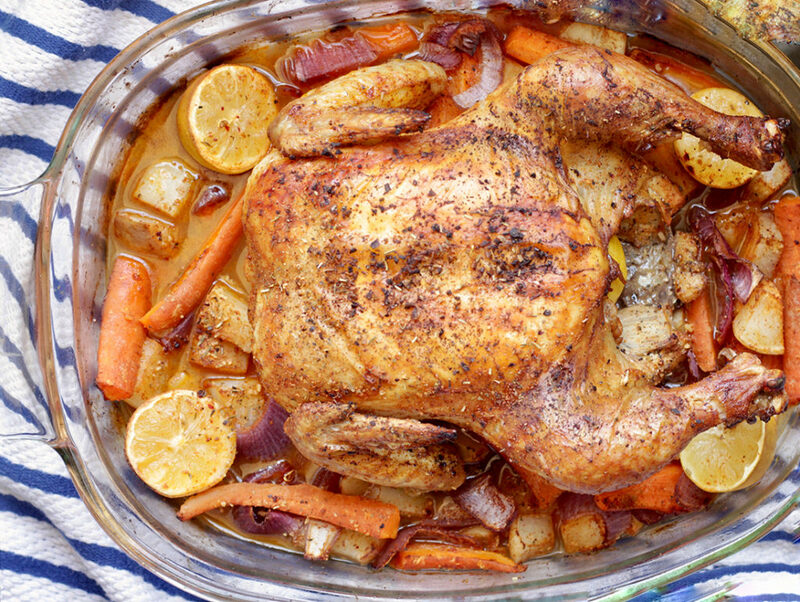 This Whole Oven Roasted Chicken with Root Vegetables is healthy, packed with flavor and the perfect meal for any occasion. 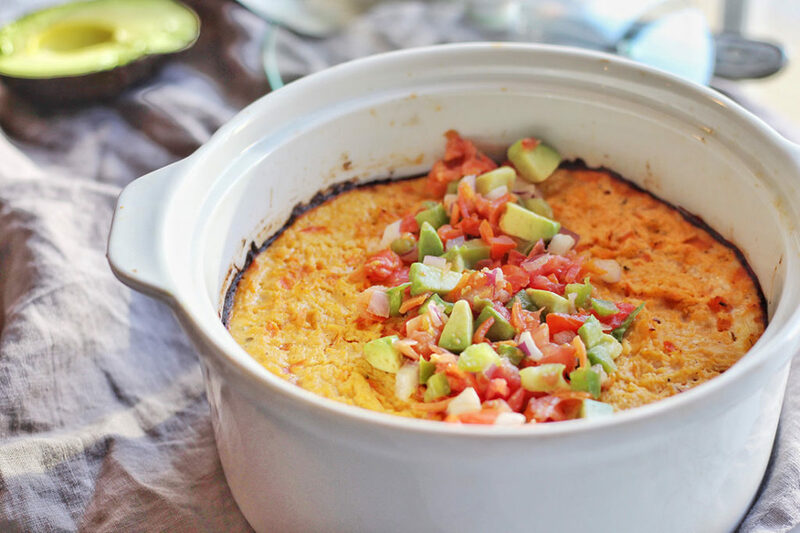 This Buffalo Chicken Casserole is packed with flavor, dairy and gluten free, and will make you forget you are eating healthy! 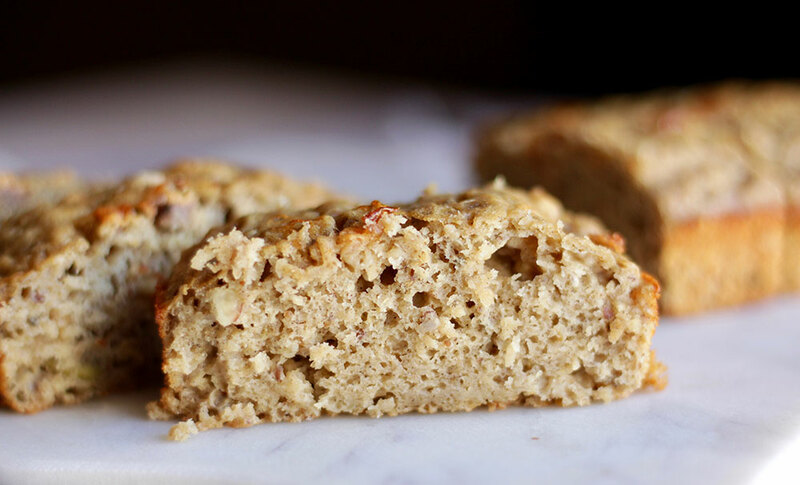 Start your day with these balanced Banana Oat Bars or enjoy them as a mid-day snack!